Elegant mural themes in the bathroom are an easy way to switch up the ambiance of your room. However, everybody wants to feel relaxed in the bathroom. It is the one place you can take a long hot shower or simply lay in the bathtub unwinding after a long day. One way to induce the feeling of calm is by using murals. If you are worried about the murals getting damaged by water and steam, you can opt to have them laminated as you place your order. You, therefore, don’t have to worry about pasting one on the wall next to the shower or the sink. Here are some awesome mural themes that you could install in your bathroom. 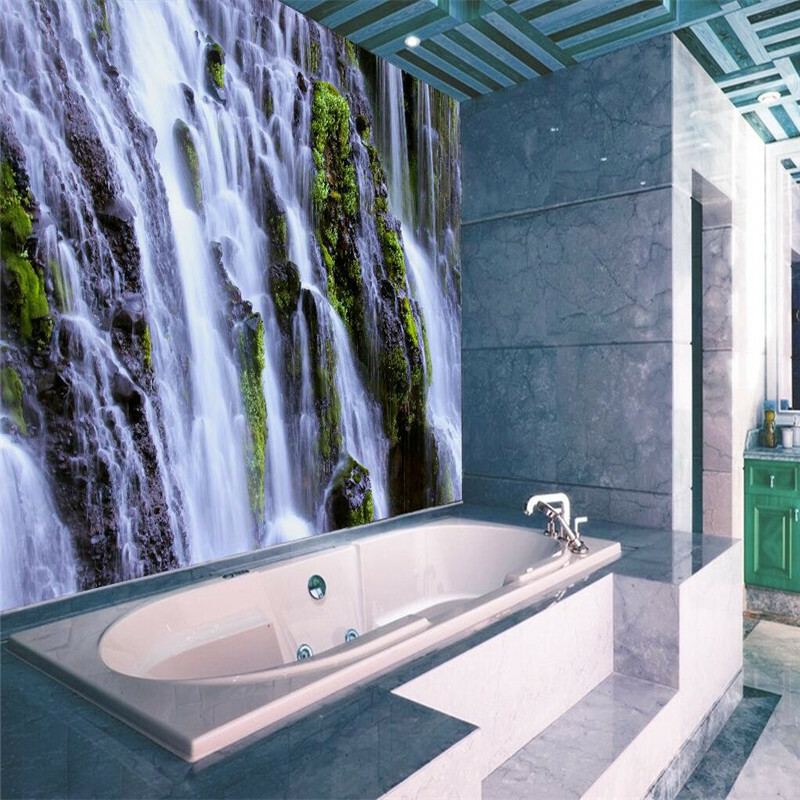 Many people go for waterfall murals because of the calmness and serenity they induce, especially when the image is very clear. They provide a great place to take imagination and one can almost see themselves in a tub at the bottom of a gentle waterfall. 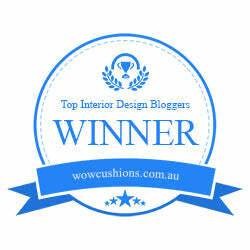 Additionally, they offer an awesome color theme that can easily match with your bathroom décor. If you find peace in Asian themes, this is perfect for you. 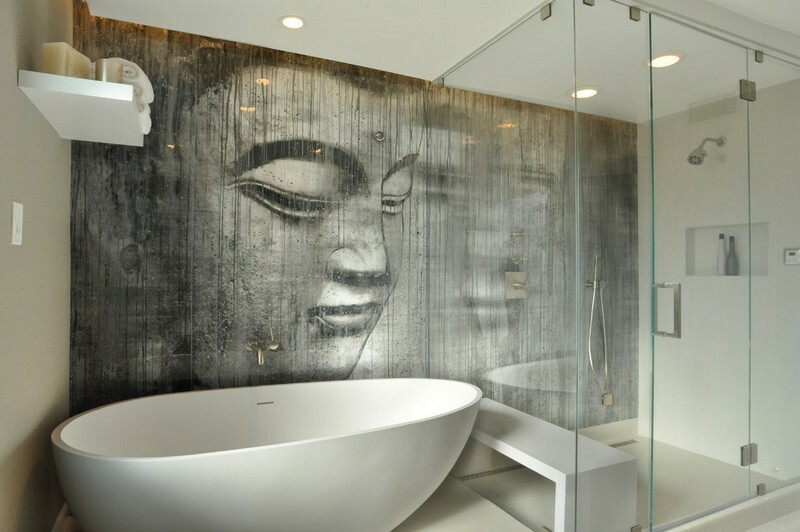 Murale design has a vast collection of Zen ideas that will transform your bathroom to a haven of tranquility. Ranging from Buddha statues, Japanese gates, Japanese symbols to the yin and yang, you have a wide variety from which to choose. Bridge images induce a feeling of greatness and grandeur. They present a level of sophistication that goes well with people who are used to the hassle and bustle of busy cities. The San Francisco Golden Gate, for instance, makes a very glamorous look and could quickly transform the whole bathroom into one magnificent view. There are also murals of rope bridges passing above bamboo valleys and forests. These, just like waterfalls, are very relaxing. A mountain mural (especially an image from the peak) will give you a sense of elevation and help you relax as you stare at the endless mounds of rock and snow. Also, the mountain rock gray and snow white are awesome colors for the bathroom. A calm and misty forest in your bathroom is sure to make you at peace. A clear image will calm your mind and you’ll sense the pleasant forest breeze. If you love long bathtub soaks, use soap or shampoo that smells like nature. We think you’ll agree that nature is the perfect place to seek tranquility, even if it’s an image on a mural. Sometimes all you need is a textured mural. These create stylish views and blend well in the bathroom of the same color scheme. Moreover, there is an extensive assortment from which to select. You might try concrete or wood or even upload your own. Plain murals are also excellent if you want to change the color scheme of your bathroom entirely without repainting. Have you found inspiration from these examples? Continue to search for wall murals for your bathroom to find just the right one to inspire and relax you, your guests, and family as everyone enjoys your beautiful relaxing mural.